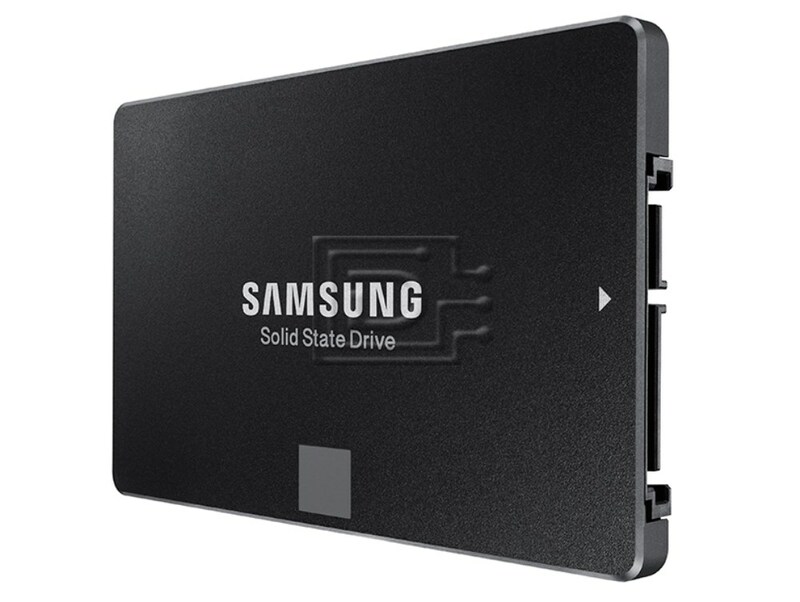 Samsung’s unique and innovative V-NAND flash memory architecture is a breakthrough in overcoming the density limitations, performance and endurance of today’s conventional planar NAND architecture. VNAND is fabricated by stacking cell layers vertically over one another rather than decreasing the cells dimensions and trying to fit itself onto a fixed horizontal space resulting in higher density and better performance utilizing a smaller footprint. The 850 EVO is the advanced consumer SSD powered by V-NAND technology that maximizes everyday computing experiences with optimized performance and enhanced reliability. 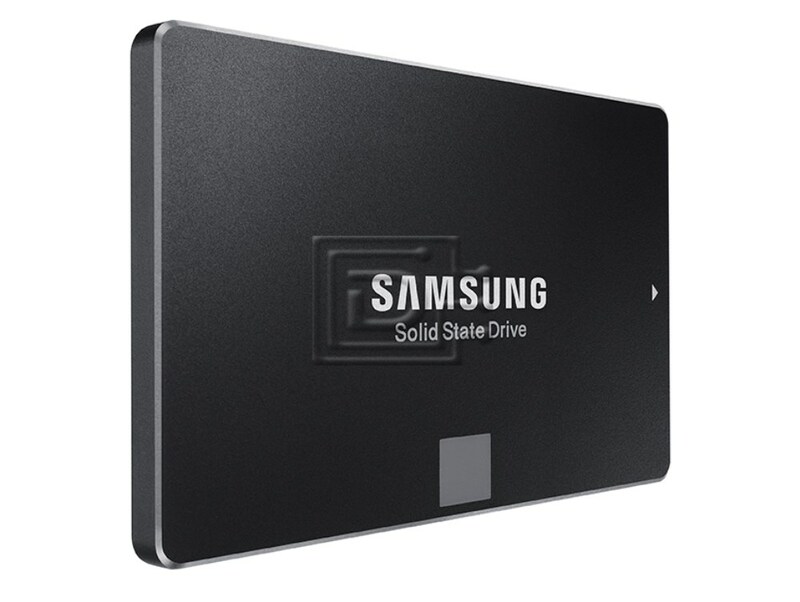 Powered by Samsung's cutting-edge V-NAND technology, 850 EVO delivers top-class sequential and random read and write performance to optimize everyday computing. With improved performance thanks to TurboWrite technology the 850 EVO provides not only more than a 10% better user experience than 840 EVO but up to 1.9x faster random write speeds for the 120/250 GB models as well. In fact, the 850 EVO delivers top class sequential read (540 MB/s) and write (520 MB/s) performance in all capacities. This comes with optimized random read and write performance on all QD and improved QD1 and QD2 random performance for Client PC usage. In the early stages of the 840 EVO, Samsung adopted sequential write performance first. With TurboWrite, write speeds are significantly accelerated during data transfers by creating a high-performance write buffer in the SSD. If a consecutive write operation (i.e. no idle time) exceeds the size of the buffer, the transfer will exit TurboWrite and be processed at ”After TurboWrite” speeds. Once the buffer is cleared, TurboWrite performance will resume. However, the buffer size for TurboWrite is more than sufficient for everyday PC use, and you should experience accelerated speeds for most workloads. For the 850 EVO, enhanced TurboWrite technology applied to random write speeds up to 1.9x faster for the 120 GB model and 1.25x faster for the 250GB model over the 840 EVO. The 850 EVO delivers guaranteed endurance and reliability by doubling the Tera bytes Written(TBW) compared to the previous generation. With twice the endurance of a typical NAND flash SSD, the 850 EVO will keep working as long as you do. The 850 EVO guarantees a 5 year limited warranty or 75TBW for 120GB, 250GB, 150TBW for 500GB, 1TB and 300TBW for 2TB and 4TB. With enhanced reliability through improved sustained performance, the 850 EVO assures long-term dependable performance up to 30% longer than the 840 EVO with minimized performance degradation. This means you can use it every day when taking care of work or entertaining yourself knowing it will keep performing even with heavy daily workloads over the years. The 850 EVO provides the same data encryption feature as the 840 EVO does. Self Encrypting Drive (SED) security technology will help keep data safe at all times. It includes an AES 256-bit hardware-based encryption engine to ensure that your personal files remain secure. Being hardware-based, the encryption engine secures your data without performance degradation that you may experience with a software-based encryption. Also, 850 EVO is compliant with advanced security management solutions (TCG Opal and IEEE 1667). Magician will guide ”How to use security features”. Furthermore, you can erase or initialize data with the crypto erase service with PSID. Power consumption affects everyone. You actually save of up to 50% more on power than with the 840 EVO during write operations thanks to V-NAND consuming half the power of 2D planar NAND. Plus, whether it’s preserving battery life for longer cordless use or just saving on costs, power management is important. Device sleep signals the SSD to enter a low power state which is vital for ultra-books and other battery powered devices. With 850 EVO’s Device Sleep at a highly efficient 2mW you get longer battery life on your notebook thanks to a controller optimized for V-NAND. With the 850 EVO you can work and play longer without having to plug in.